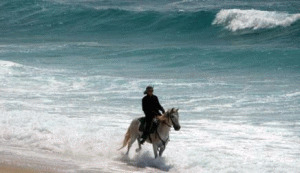 Work on your dressage skills riding Lusitano horses near Lisbon, Portugal! 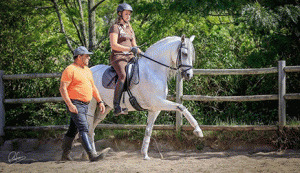 This dressage riding school has been in operation for over 30 years and is steeped in the classical horsemanship tradition. Riders have the opportunity to study with top competitors and equestrians.